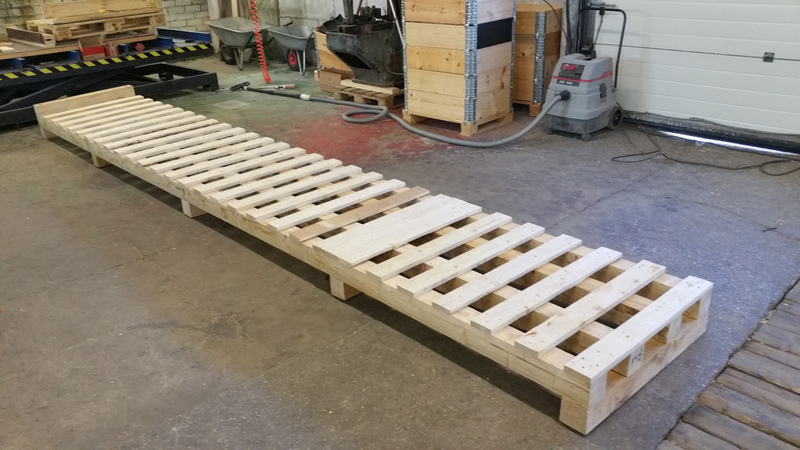 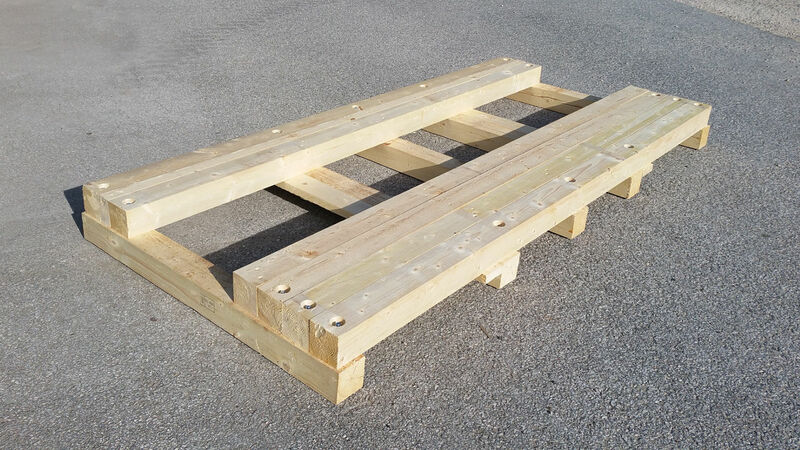 A pallet is with fixed size a transport structure that supports goods in a stable way while being lifted by a forklift, pallet jack, front loader, work saver, or other device, or a crane. 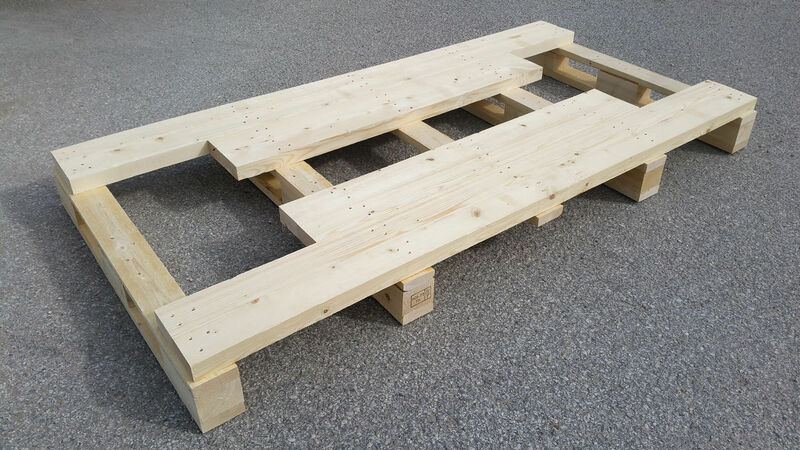 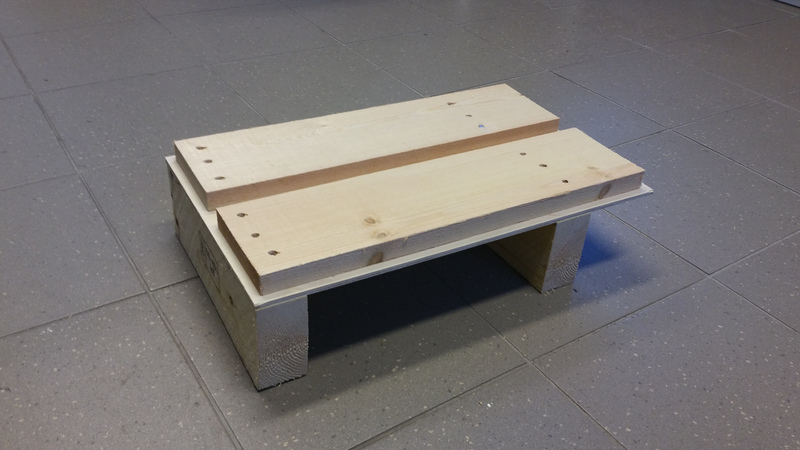 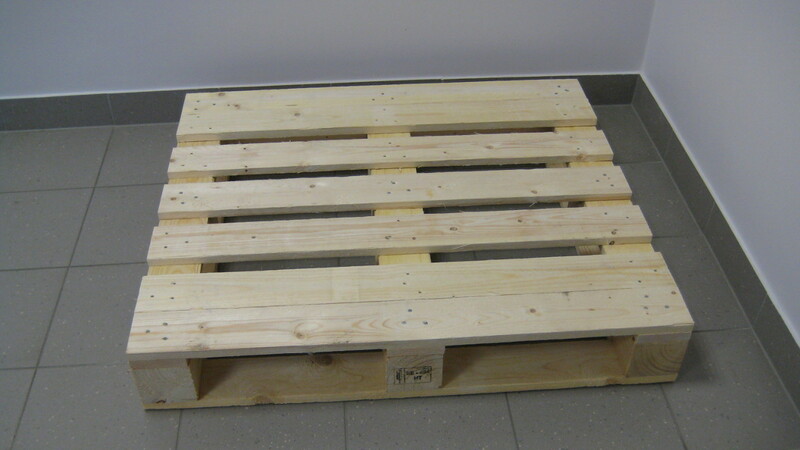 Wooden pallet is the structural foundation of a unit load which allows handling and storage efficiencies. 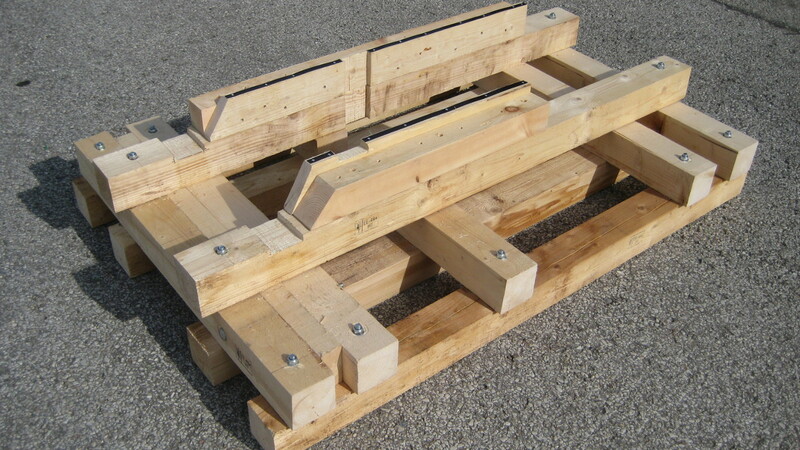 Since its invention in the twentieth century, its use has been grown a lot. 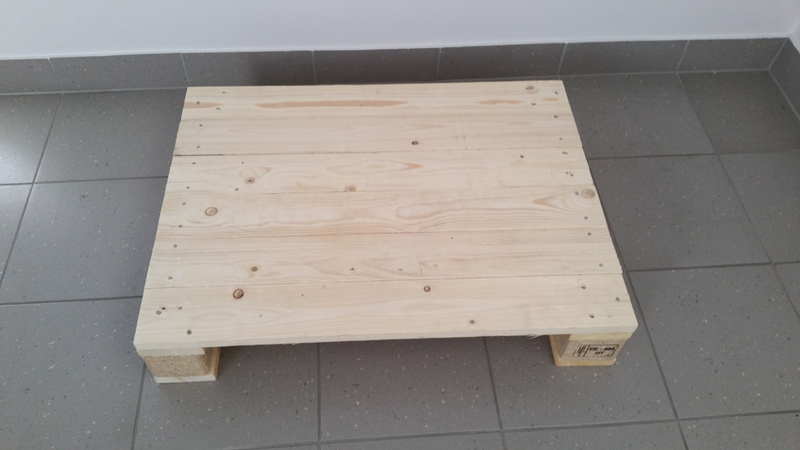 Today more and more finds it use as an element of furniture. 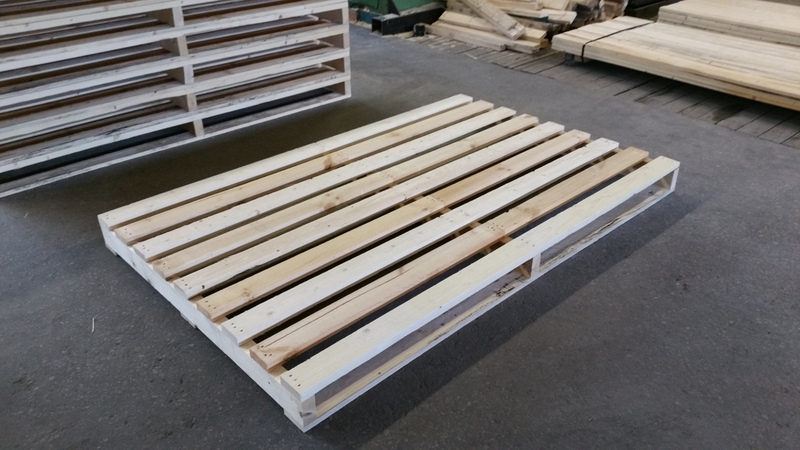 Our pallets are made only from kiln dry, IPPC certified softwood, which makes the product well suitable for export packing. 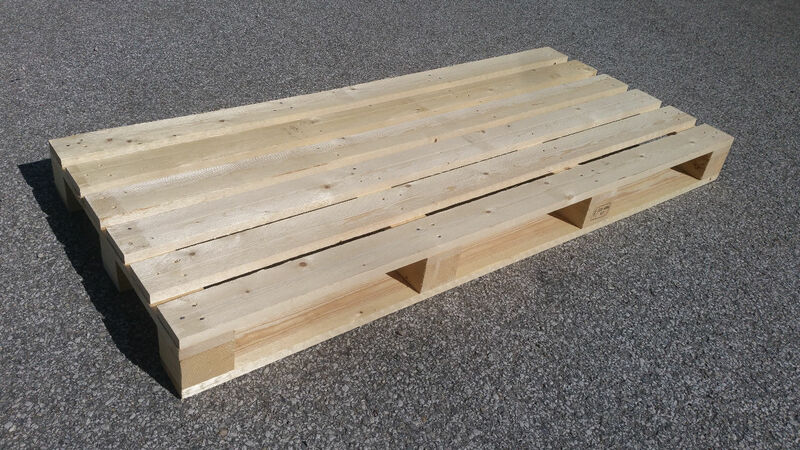 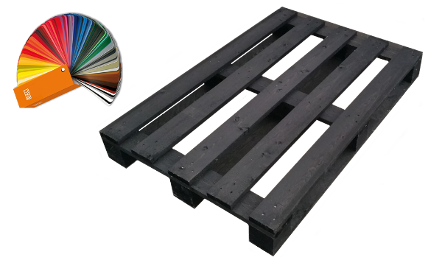 Pallet is reusable and long lasting practical design under the cargo. 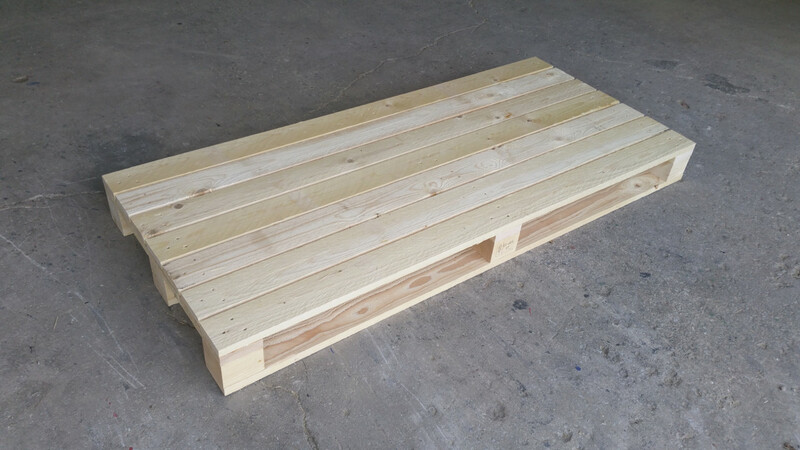 We are able to produce numerous custom designed and special shape pallets.